Salary projections and human capital strategies for 2019 from Wynford's latest Compensation Projection Flash Survey . Impact the economy has on compensation trends in Canada and specific regions and industries based on the Canadian Salary Survey data. Does your Organization have an effective Incentive Strategy in place? Sheh Shojaee, from CPHR BC & Yukon, will review the Western Canadian HR Trends report to provide insight into a number of current Human Resources trends and the potential impact on BC businesses. Dan Boucher from CPHR Alberta will review the 2018 HR Trends report to examine employee engagement, human resources trends and the potential impacts. In Alberta, we are yet again facing turbulence in international relations, the economy and major infrastructure projects. 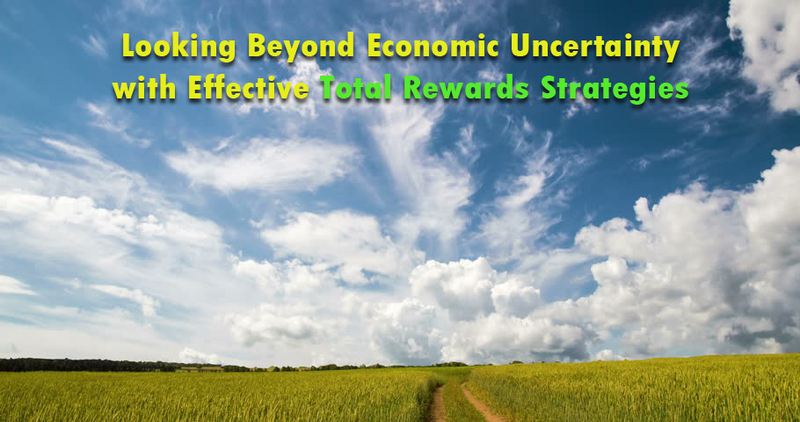 Some professionals are waiting for the clouds to clear and reveal the full impact of these economic situations, while the most progressive Human Resources leaders are adapting Total Rewards and Human Capital strategies to meet the demands of this dynamic environment. Is your organization prepared for what comes next? Incentive Strategies - How to customize your variable pay programs to increase organizational resilience and response time to the every-changing environment, market practices, and demographic trends. 2019 Salary projections collected and analyzed in real time. The Canadian Economy has been very turbulent in the last few years but now showing surprising strength in 2017. Ontario has been particularly strong with some industry sectors showing continuing growth. Will this be sustained in 2018? Interpretation of Wynford's latest National Flash Survey, completed December 2017, providing salary projections and compensation trends for 2018. Discussion of the Implications of these economic and compensation trends for the Canadian and Ontario marketplaces and specific industries based on our national Canadian Salary Surveys. Addressing demographics and technological shifts important to your HR strategy. Discussing why organizations need a Total Rewards Brand and strategy. Identifying how you can develop a Total Rewards Brand as a tool to clearly communicate and align organization goals with total reward strategies. The Canadian Economy has been very turbulent in the last few years but is now showing surprising strength in 2017. Over the past few years, British Columbia's economy has been particularly strong but can this growth be sustained in 2018? Kara Douglas, from CPHR BC & Yukon, will review the Western Canadian HR Trends report to provide insight into a number of current Human Resources trends and the potential impact on BC businesses. Wynford's National Flash Survey � includes salary projections and compensation trends for 2018. Implications of economic and compensation trends for the Canadian and British Columbia marketplaces. 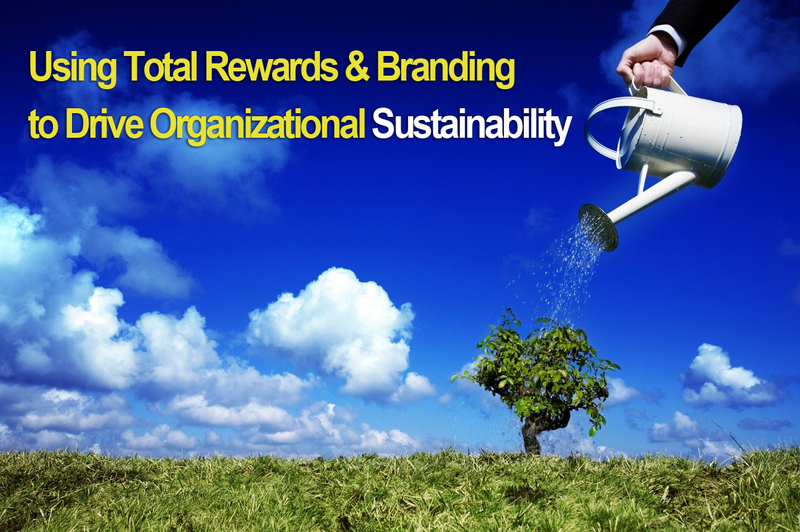 Does your Organization have a Total Rewards Brand that Works? Demographics and technological shifts important to your HR strategy. Why organizations need a Total Rewards Brand and strategy. Develop a Total Rewards Brand to clearly communicate and align organization goals with total reward strategies. Dan Boucher, CPHR AB's Research Director, will provide insights from the Fall 2017 Western Canada HR Trends that will provide insight into a number of current Human Resources Trends including the potential impact of recent Labour Legislation in Alberta. In Alberta, while many of us are waiting for more external economic opportunities to present themselves, the most astute organizations are looking at their internal opportunities. Cultural and technological shifts are changing what employees are looking for in an employer and what motivates them. 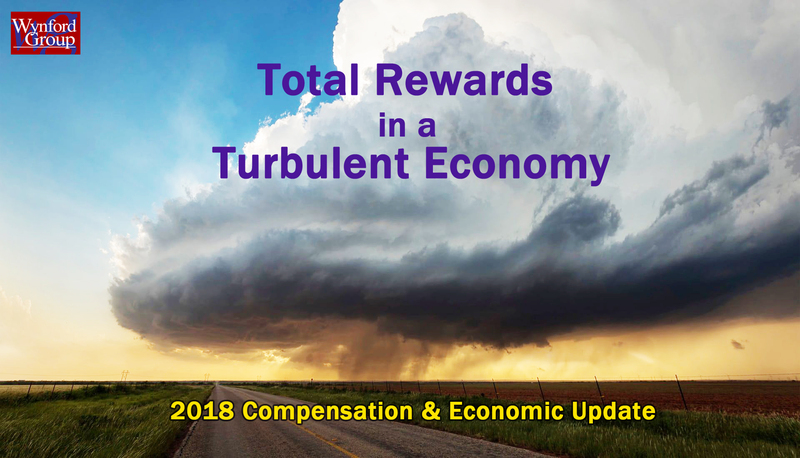 Interpretation of the impact of the latest economic and compensation trends for the Alberta and Canadian marketplace from THE Wynford Group's Canadian Compensation Surveys. It is official! Canada's economy has turned the corner! But, while the economy is starting to stabilize, there are still global forces of uncertainty that impacts different part of Canada in different ways such as: the new US President, continuing turmoil in the Middle East, climate change...... What can your organization do to effectively manage Total Rewards in this ongoing uncertainty? With the continuing uncertainty in the Canadian economy, it is more important than ever to monitor the business landscape. 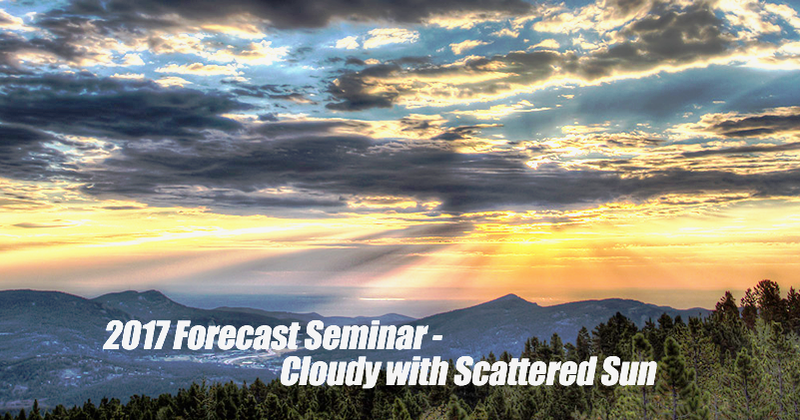 Organizations have weathered the worst of the recession, but the future isn't all sunshine. Canada's trusted sources of growth aren't promising the same yields now, and "business as usual" won't create the same results in the future. Salary Projections and Compensation Trends from The Wynford Group's national Flash survey results as of January 2017. Understanding of the impact of the latest economic and compensation trends for the Canadian marketplace and specific industries. Focus on Incentive Strategies: Total Reward strategies to boost productivity and engagement in the current environment. Baldev will provide insights for 2017 British Columbia's HR Trends report that will provide BC Labour market trends and BC industry benchmarks that you can use to support your Human Capital decisions.